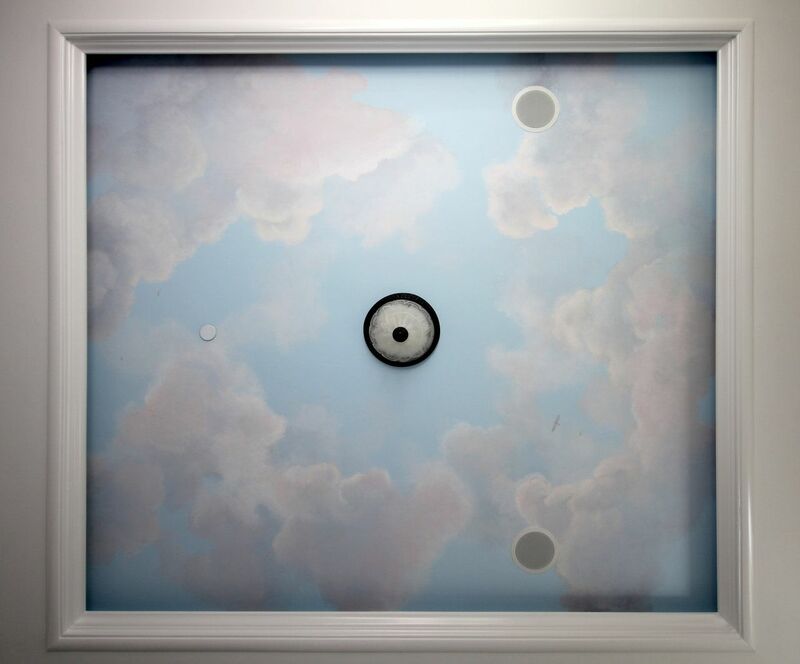 I painted these clouds in a sofett ceiling in a master bedroom suite. 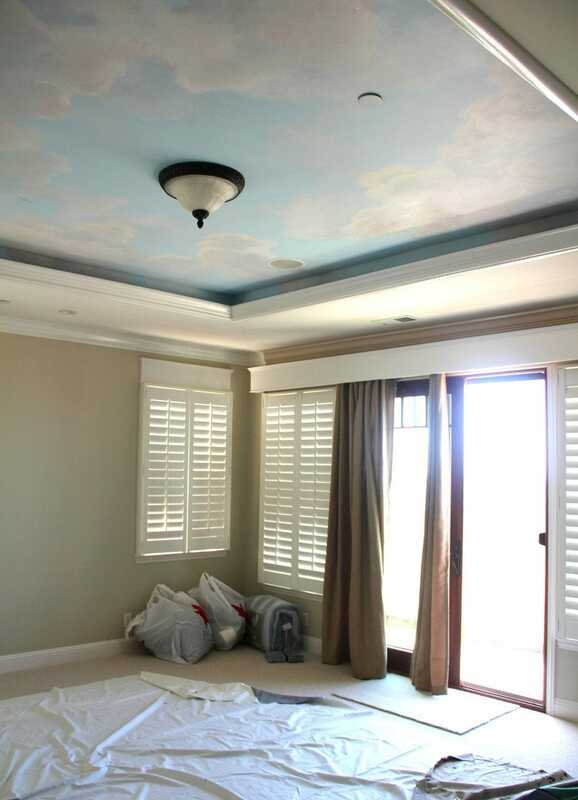 Every day the owner will wake up to a picture perfect sky ceiling. When you open the windows, you can hear the ocean crashing outside. I am amazed at what dreamy environments us humans can create for ourselves. Life is but a dream! Morgan Bricca is a mural artist living and working in the San Francisco Bay Area. Her clients run the gamut from professional creatives, including architects and designers to building owners, school administrators and community advocates. When she is not making art, Morgan enjoys sipping boba tea with her kids and taking naps on the couch. The mural Morgan created for our building has been a major attraction for both locals and visitors in Downtown Napa. The transformation of an eye sore, to a work of art, has been nothing short of amazing. Just…Wow!!! You are not only a talented artist and visionary but also a great orchestrator. Thank you for lending your skills to our project and allowing our team to help. You have added new life and energy to our STEM Leadership Classroom and the fruits of your labor will bring smiles to faces for many, many years. Morgan, you have a talent that can change the world. I have worked with Morgan on five mural projects over the past six years. I love her work and she is a pleasure to work with. Once you see how transformed your space is by the first mural, it is easy to start seeing other walls that could benefit from a ‘Morgan’. View my public murals on an interactive map. Receive beautiful mural art and inspiration in your inbox each month. Give me a call or shoot me an email with your project description. Decorative mural painting company led by premier SF Bay Area muralist. We provide professional mural design and painting services, and create stunning, hand-painted custom murals. Headed by experienced San Francisco mural artist Morgan Bricca, we specialize in large wall murals and decorative painting for commercial projects, public commissions, and residential clients. Subscribe to our mailing list and receive incredible artwork and inspiration to your email inbox each month. We respect your privacy. You may unsubscribe at any time, and we will never reveal your email address to anyone.